Is this type of thing rare inch the universe? or is it some type of glitch? just wondering. because you would have to be very close to have a normal temperature for liquid water. It's not really that rare. A lot of the larger brown dwarfs give off enough heat to support life-bearing planets. Fun Fact: Vegetation on brown dwarf planets with life is usually black. Place	"My new favourite Terra"
Thats awesome :3, do we see any of that on Earth? 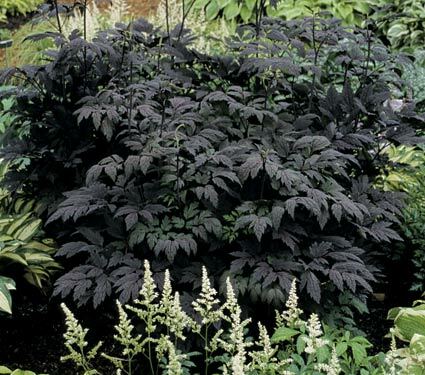 Some plants have very dark leaves, such as the Autumn Snakeroot. Can you post pictures for us? There was no point in bumping a 2 year old thread when the thread starter hasn't even logged back on in over a year. Locking this thread and archiving.